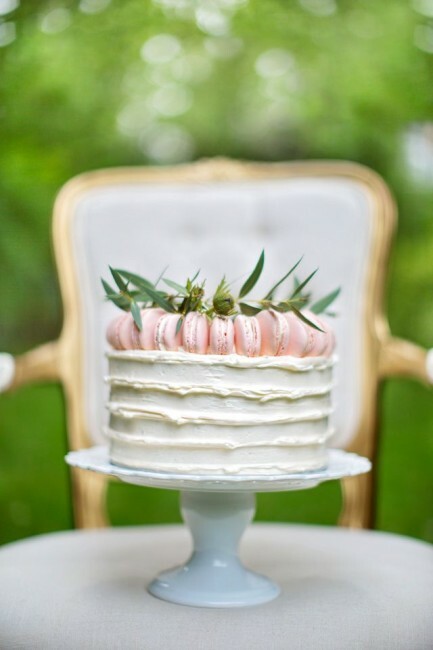 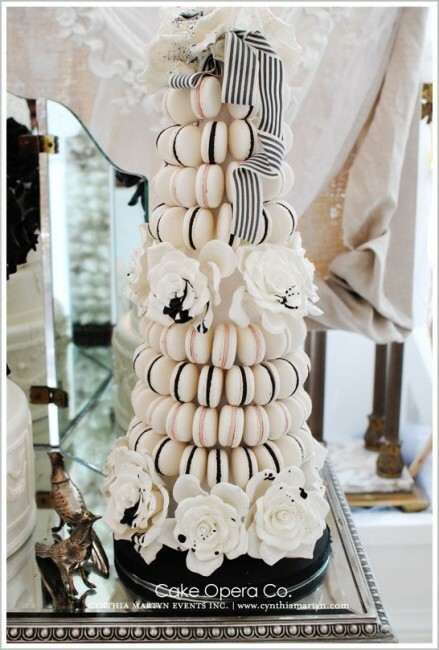 Today we are excited to bring you a trend in cakes that has most recently exploded in the wedding industry. 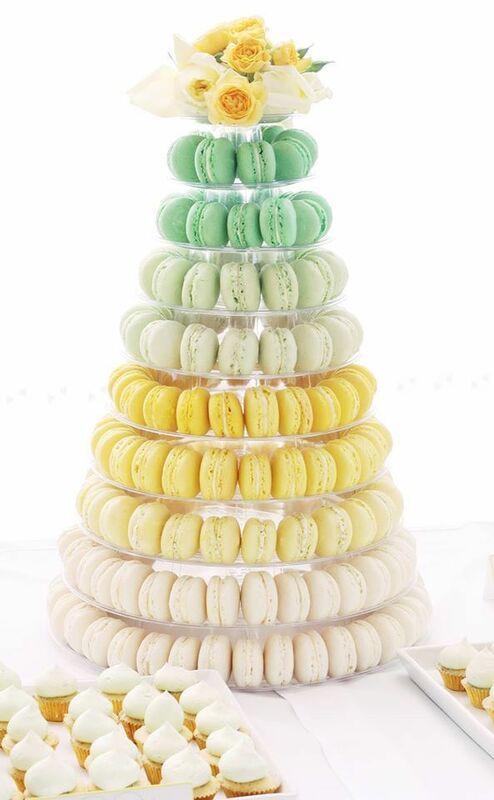 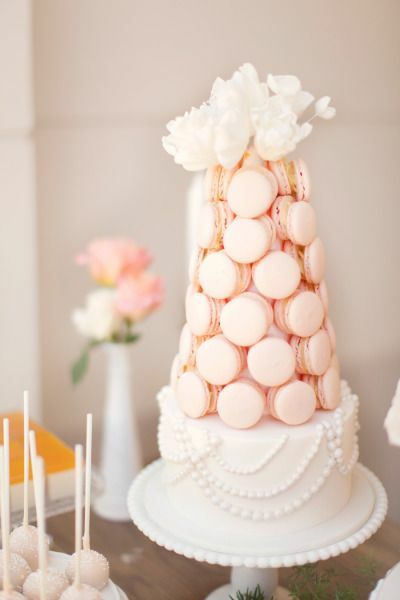 Say hello to our Wedding Cake Wednesday – Macaron Cakes edition! If you don’t know already (which is unlikely), macarons are sweet little meringue cookies filled with buttercream, jam or ganache. 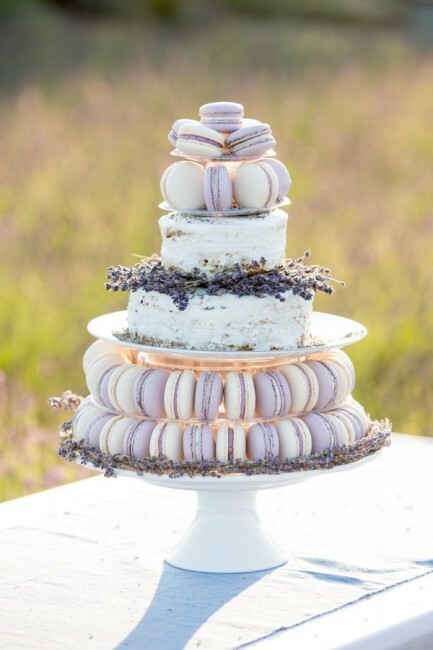 They melt in your mouth and they are a delicious alternative to your traditional wedding cake. 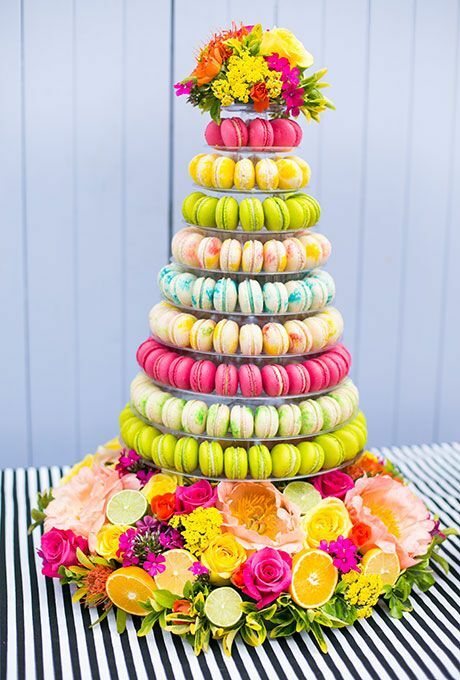 These scrumptious french pastries come in every color and with flavors like pistachio, passion fruit, coffee, peanut butter and our personal favorite raspberry, the options are endless to perfectly match your event! 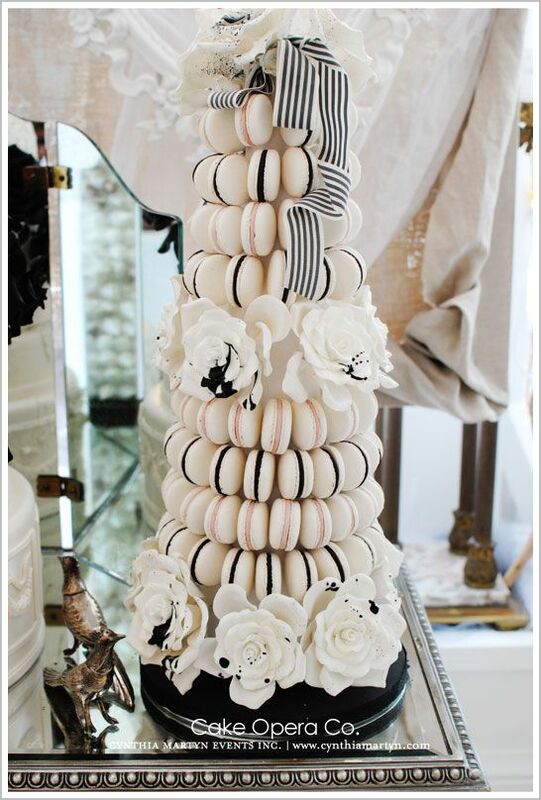 Many thanks for inclusion in your Wedding Cake Wednesday- there’s some great inspiration there for anyone wanting an alternative wedding cake.